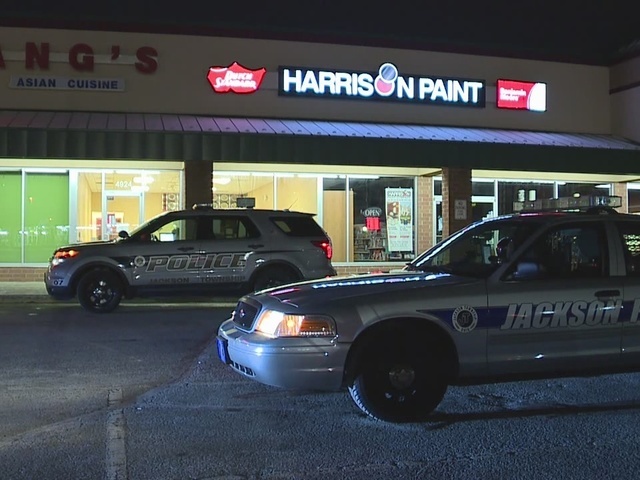 A 5-year-old girl who was reported missing from a family restaurant in Jackson Township Monday evening has been found dead inside the business. 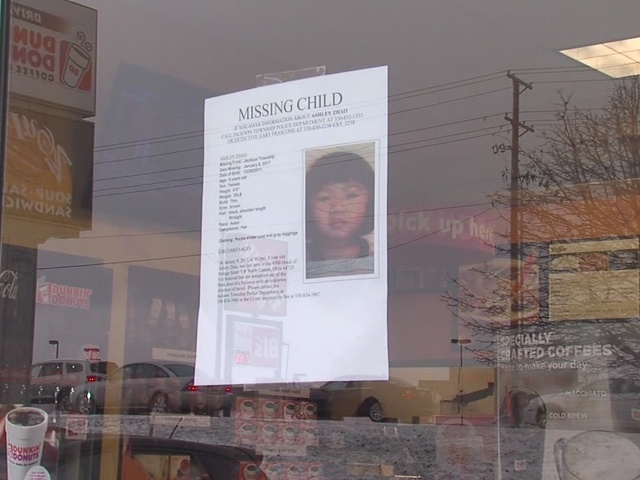 Police originally thought Ashley Zhao may have wandered out the back door of a business in the 4900 block of Portage Street NW. However, authorities confirmed Tuesday evening that the girl was found dead and concealed inside the building. A statewide child advisory was issued after Zhao's family reported that she went to lay down around 5 p.m. but, when her mom went to check on her around 9:30 p.m., she was gone. About 70 officers were in the area Tuesday searching for the girl. 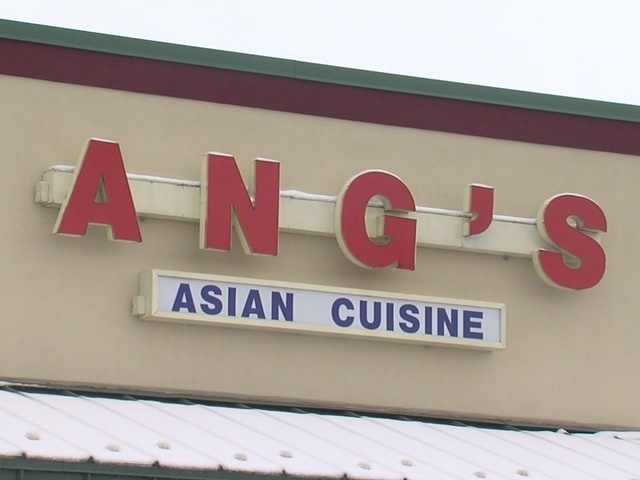 Douglas Panzarello works across the street and said he goes to Ang's Chinese Cuisine all the time. He called Ashley Zhao very social for such a little girl. "A lot of 5 year olds are shy. She's very vocal, she's not afraid to talk to you," he said. Marty Shomali, another regular customer, agreed. "She's the sweetest little thing! I loved her so much. Every time I picked up food she was behind the counter and would talk to me," Shomali said. The Jackson Township Police Department, the FBI and Ohio Bureau of Criminal Investigation in cooperation with the Stark County Coroner’s Office are investigating the death.